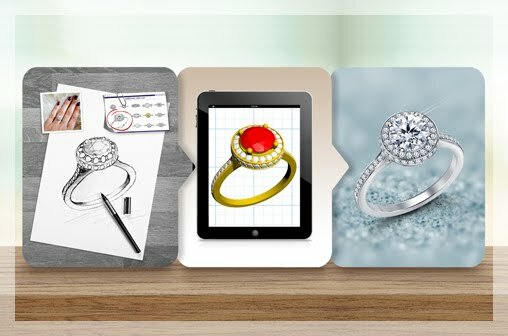 Have you ever wanted to gift jewelry but didn't know where to begin? Beautiful jewelry is one of the most memorable gifts and it will also be appreciated. 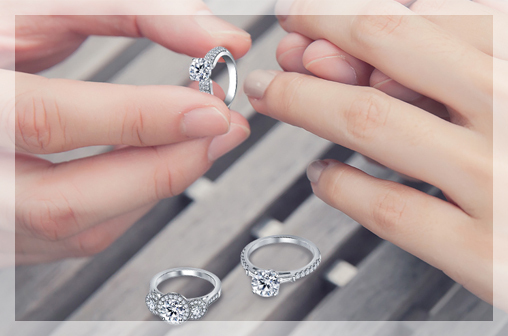 This blog post will help you pick the best diamond jewelry for different occasion. 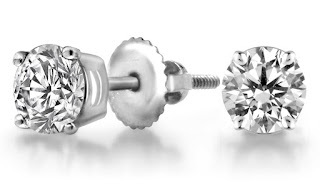 Diamond studs are earrings with a single diamond. 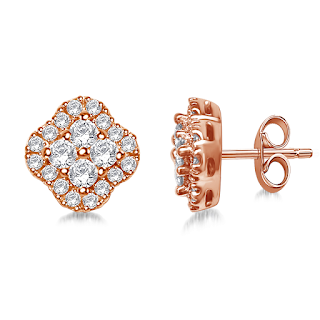 You cannot go wrong with diamond studs because they are such a classic and a wardrobe staple for women of all ages. Another advantage of diamond studs – they are available in a wide range of budgets, sizes and shapes. If you're looking for a spectacular birthday or anniversary gift, classic 1 carat or 1.5 carat diamond studs are a wonderful choice. 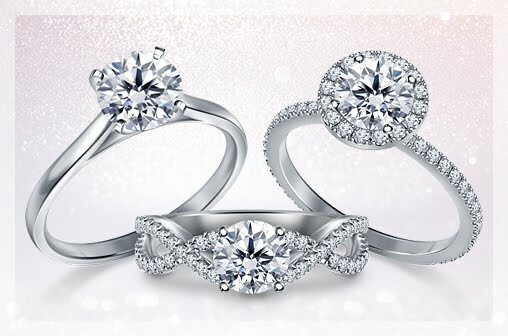 Round brilliant diamonds are the traditional shape but you can also choose princess or other shapes. Lately with the popularity of cushion diamonds, cushion diamond studs would also make for a gorgeous gift. If you're looking for something affordable and within your budget, say for your friend, teenage daughter or even yourself, smaller studs are a great choice. 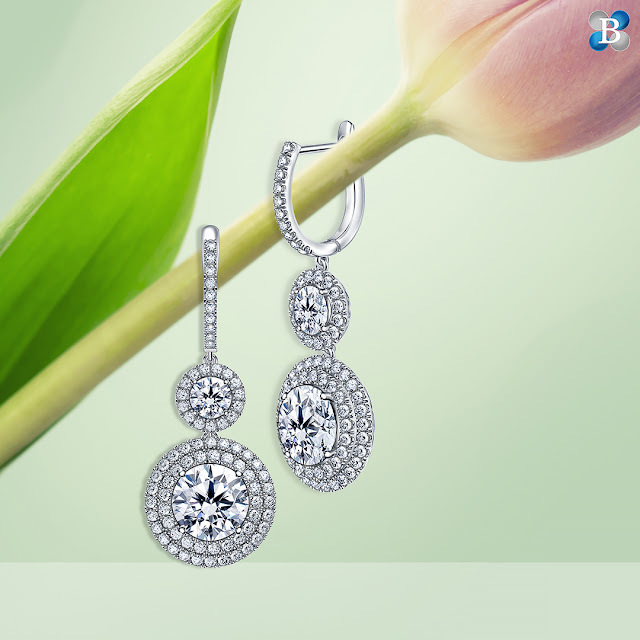 At B2C Jewels, you can choose from pre-set studs or create your own by choosing a setting and diamonds. 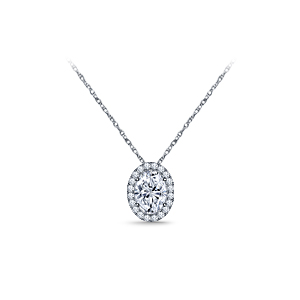 Diamond pendants are a great choice for Graduation gifts, Mother's Day, mom's birthday, birthdays in general or any special occasion. 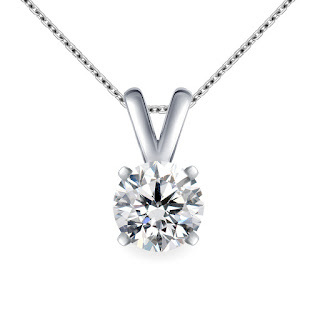 A simple solitaire pendant where there's a single diamond is a great choice because it is versatile. She can wear it to work or as an everyday accessory. If you're on a budget but still want that wow factor, go for a halo pendant. The center diamond is fully surrounded by a 'halo' of small diamonds. 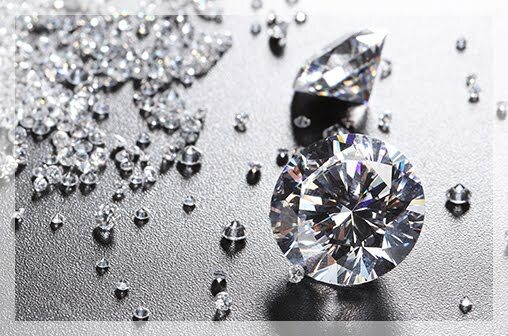 The halo and the center diamond fool the eye into thinking this is one big stone so the diamond appears to be bigger than it is. 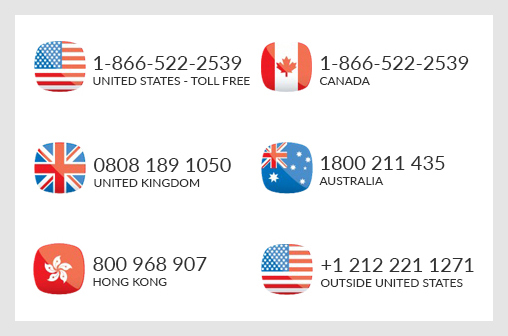 You'll find a variety of settings and styles on our here. Rose gold is trending everywhere right now, from phones and gadgets to home decor and jewelry. This blush pink metal is very beautiful and when paired with diamonds, the results are spectacular. Rose gold and diamond necklaces and earrings can brighten any special occasion. 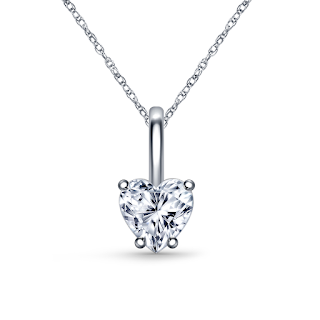 Simple or minimalist jewelry is also very popular right now like this petite heart diamond necklace we have in our collection. It is great to be worn by itself or layering with other necklaces. 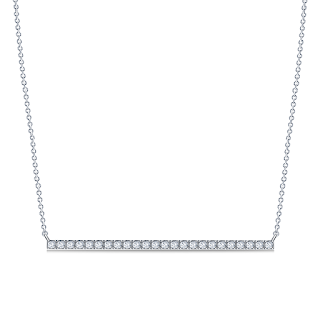 This bar necklace is a statement piece and a sparkling option as an graduation gift or birthday gift. Choose lovely gifts with these ideas.